A pond pump should be considered simply as a device to move water. When choosing a pond pump you need to identify how & to what location the water needs to be moved. 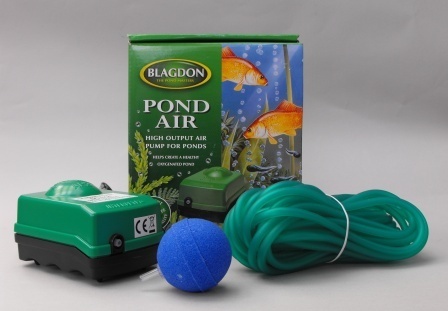 If there is only one requirement for the pump to move water, for example in the provision of a fountain spray then this will narrow the choice down to a small number of pumps that can do this simple job within the limitations of your pond design. If the pump needs to deliver water simultaneously to a number of areas, for example a fountain spray & a filter then each requirement should be considered a "task". Each of these tasks will require a given amount of water to be able to perform the task. Adding these requirements together will dictate the size of the pump that can move enough volume of water to complete all the tasks. Always choose a pump that has plenty of power in reserve. If you need help choosing a pond pump please email your "task" requirements or any information you can provide regarding your project to technical@petsafari.co.uk & we shall do our best to help & suggest a suitable option.